but the Open Class is open to everyone ? FOR MORE INFO, CLICK ON OPEN CLASS BOX BELOW. baked goods, or even your green thumb? And there's plenty of other categories! Enter your best ... there's no entry fee ... and who knows? You may come home sporting a blue ribbon! 2) MADE UGLY –Lamps made or embellished by the entrant to make them uglier. - No religious, political, or sexually-themed lamps. Bring in your entries on Sunday July 15 from 3:00 - 4:00 p.m. or Monday July 16 from 9:00 –11:30 a.m.Pick up on Sunday July 22 from 1:30 –2:30. Any exhibits removed before July 23 will forfeit any prize. 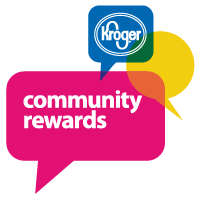 A percentage of your purchase will be awarded to the Nelson County Fair Board to assist with operations. 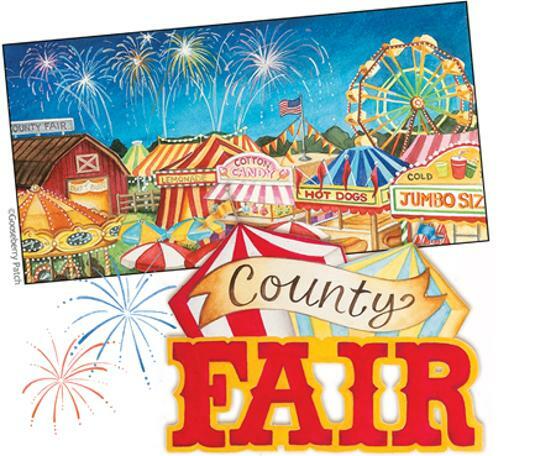 Click here to register ... and select Nelson County Fair Board as your organization! We welcome ideas and suggestions for making your Nelson County Fair even better! Please feel free to attend one of our meetings (click on the Meetings tab in the side bar), or email your idea to us by clicking here. All information contained on this website is subject to change at the discretion of the Nelson County Fair Board. To the best of our knowledge, all information published here is correct, but information at the event will take precedence over the website.